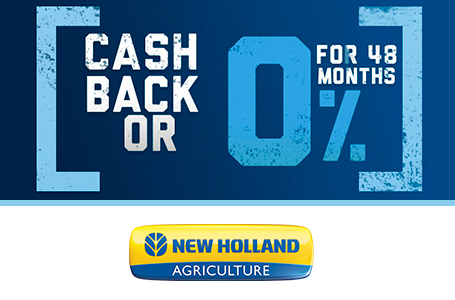 Make More Hay In Every Pass: New Holland ProCart™ and ProCart™ Plus deluxe carted wheel rakes swiftly handle every raking condition you face — from heavy windrows to tedded or thick, wide swaths. They offer dependable, high-speed raking, and are the professional's choice for big raking capacity. Even Bigger Capacity with Procart™ Plus Models: NEW ProCart™ Plus rakes offer extended raking widths and heavy-duty features like tandem axles — perfect for raking the 16-foot swaths created by self-propelled windrowers and large center-pivot mower-conditioners. 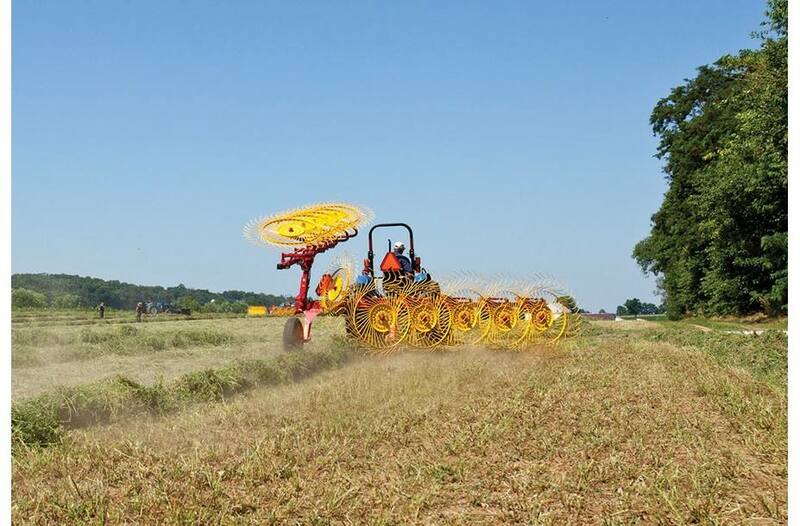 Cleaner Raking with Independent Rake Wheel Flotation: Individual floating rake wheels follow ground contours independently to gather every bit of the swath to cause less stubble damage compared to rakes with tandem-mounted rake wheels. Suspended by an adjustable compression spring, each rake wheel can be adjusted to your crop and field conditions for the cleanest possible raking. Flip-Up Front Rake Wheels: You can raise the leading rake wheel on each beam and lock it out of the work position to adapt to changing crop conditions. 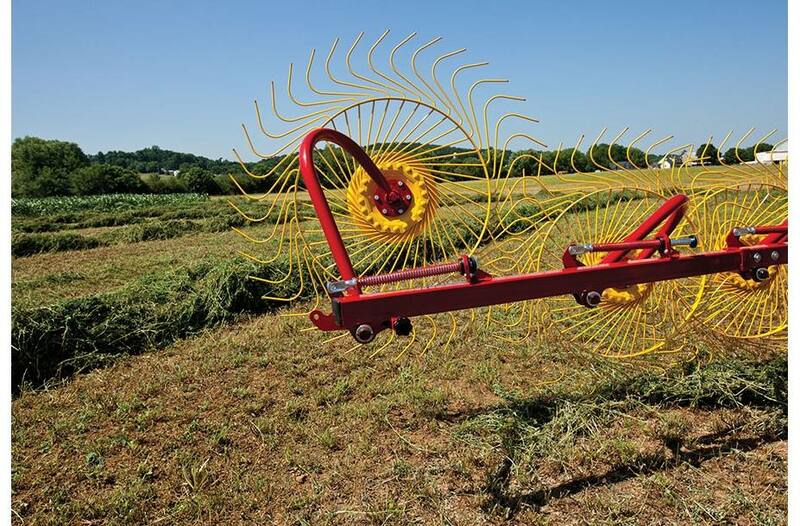 When working in heavy crops like first cuttings, raise the front rake wheel, or for lighter, late-season cuttings, lower the front rake wheel into raking position. This added flexibility allows you to produce the ideal windrow size for your baler or harvester, no matter the season or crop conditions. 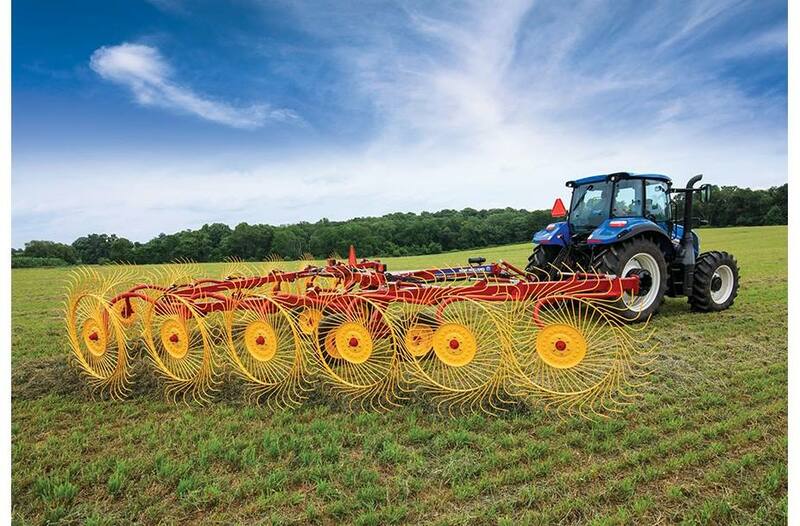 Optional 60" Raking Wheels: For the ProCart Plus models, you can opt for larger 60-inch raking wheels with 40 teeth per wheel and thick 7.5-mm tines for additional overlap and increased strength for raking in extremely heavy crops. 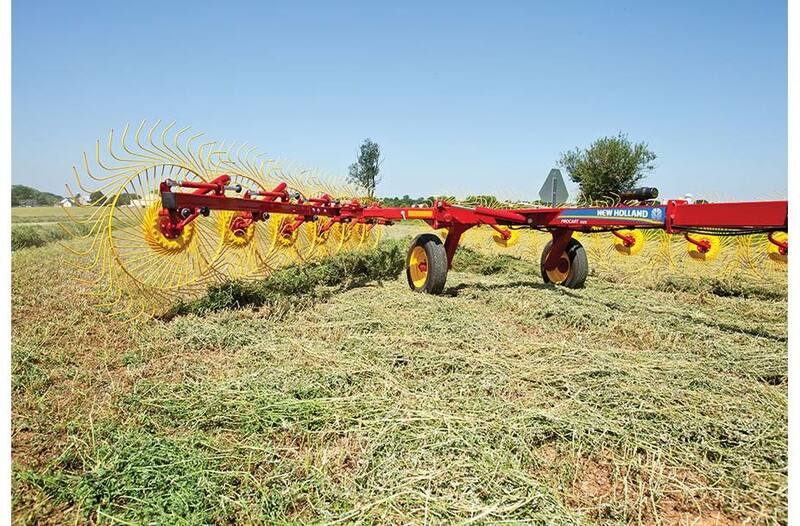 Larger-diameter rake wheels also turn more slowly for gentle crop handling while forming a windrow. 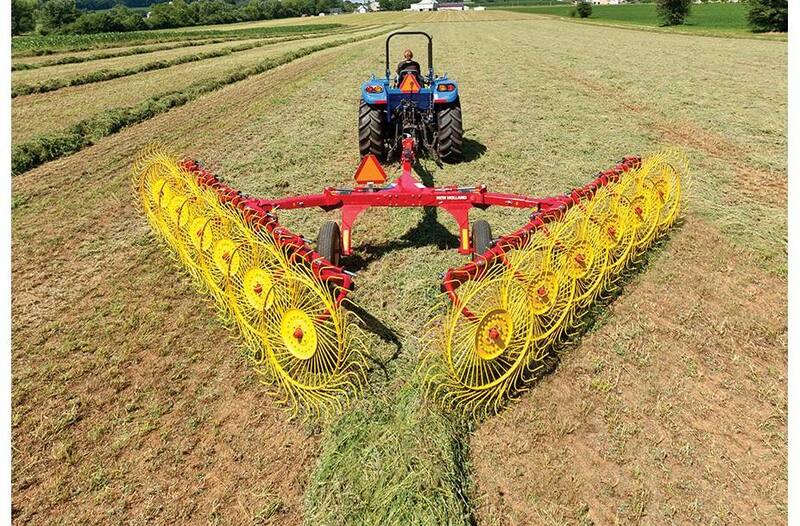 Turn More Hay with Center Kicker Wheel Option: The hay at the center of the swath typically remains unraked. Fluff it with the center kicker wheel(s), which moves and turns hay for faster, more even crop drying and easier pickup by the baler. A single center kicker wheel is available on ProCart 819/1022/1225 models and a two wheel kit is available for ProCart Plus models. Single-Side Raking, “V" Raking or Windrow Turning: ProCart rakes allow you to rake any way you choose. You can rake with either side, turn over damp windrows, or select “V” raking with a quick turn of the hydraulic lock valves. 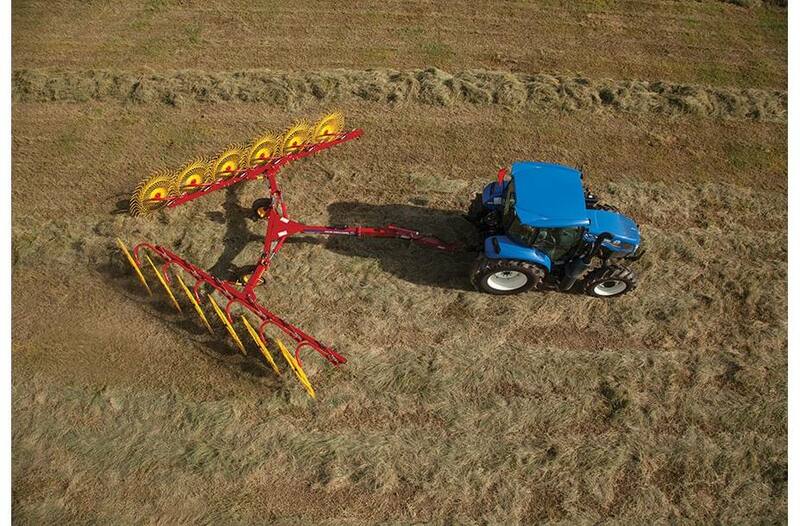 On-The-Go Raking Angle and Width Control: With standard electro-hydraulic control of working width and rake arm angle, ProCart Plus rakes allow you to build the perfect windrow for your baler or harvester, and make fine-tune adjustments — right from the tractor seat — to handle changes in crop type, cutting, or varying conditions. Models 819/1022/1225 offer an optional hydraulic cylinder that allows you to control rake arm angle. Smoother Ground Following with Tandem Axles: Tandem axles provide better flotation and a smooth ride over rough terrain like pivot irrigation and wheel tracks. 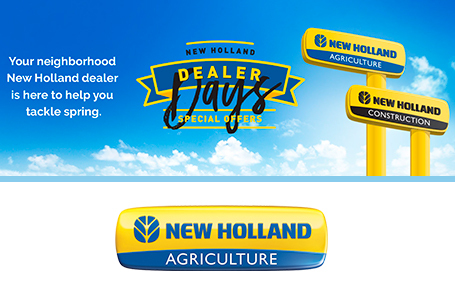 Narrow Transport: When it's time to move on, simply pull your tractor’s hydraulic remote lever and the rake folds up narrow for easy maneuvering and transport.